Supernaturals and humans have a few things in common and this is one of them: they love to travel. No guesses as to who is using teleportation circles instead of EasyJet. Adios, airport security! So, as all-powerful and sunhat toting supernaturals, why do we need a supernatural travel agent? What can they tell us that a human travel agent and/or Google couldn’t? While supernaturals and humans coexist in public (unbeknownst to humans), the supernatural world hides a great deal from their mortal counterparts. Magical temples, secret libraries and of course, concealed taverns in which we drown our sorrows with potions and cocktails. To keep magic out of human hands, supernaturals have to make sure their tourist attractions and hot spots aren’t common knowledge. Enter the supernatural travel agent. They know all the best hot spots. Wherever you want to go, and wherever you don’t know you want to go yet, supernatural travel agents have what you need. They can tell you where the local valkyries are having their festival, where the best talisman shops are and where we can find the black markets – so we can avoid it, of course. Ever tried skydiving with wings instead of parachutes or played invisible laser tag? Supernatural travel agents have the lo-down on all the best places to visit and things to do for witches, demons and valkyries escaping their 9-5. They know all the passwords. All these cool magical things to do and see aren’t going to be easy to find. Can’t have humans drunks and urban explorers stumbling about the ancient elven ruins of Prague. If we want access we need passwords, and guess who has them? 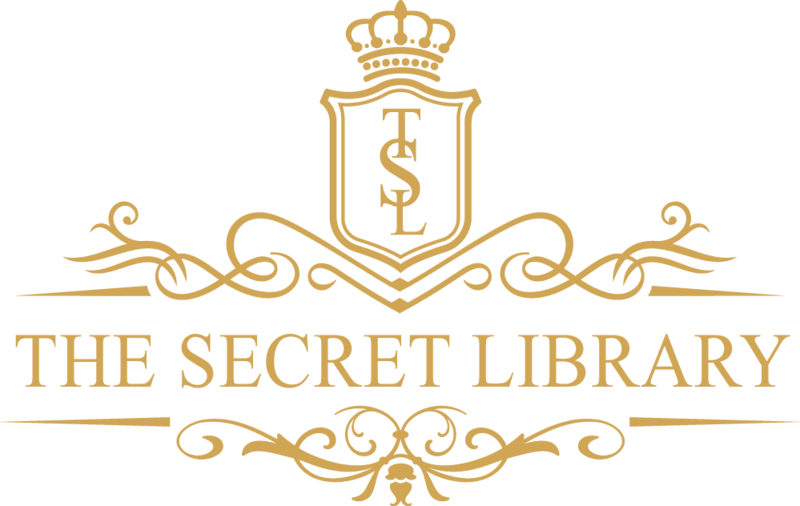 Passwords, secret passages and secret societies. Depending on the paywall, a good supernatural travel agent can get you whatever passes we need. Spells are a package deal. Are flights included? Nope, we don’t need ’em, but the talismans and ingredients for all the spells we need to get there and enjoy ourselves are apart of the package. Who knows, they might even throw in a potion or two on the house. Without supernatural travel agents, we might accidentally bring lavender oil instead of jasmine oil to our teleportation spell. (I don’t know about you but I’m always doing that.) Do we want to accidentally cast ourselves to the top of a Himalayan mountain? Sure, we could plan our own magical holidays but do we really want to risk missing out on the supernatural secrets hidden away in the world? Hell no, let’s catch the Amateur Demonic Dramatic Society perform their rendition of Romeo and Juliet. Spoiler alert, people get possessed! Sad announcement time! This is the last Magical Jobs article I’ll be doing for now, but I have LOVED doing them and maybe they will be back one day. Sunday articles aren’t finishing, but next week there will be some brand new urban fantasy book related articles. I can’t wait to show you!